Since the birth of the World Wide Web in 1991, each passing year has seen new developments that evolved the web to its current state. We’ve been busy analysing recent trends and events to answer your web-related questions, and present to you the State of the Web in 2019: what businesses need to know. Over the past year, the online community has been shaken by major breaches of some of the world’s largest companies, and by government responses to the growing uncertainty of data security. 2018 was the year that Mark Zuckerberg testified before congress in response to Facebook’s latest data scandal, coming forward in support of laws to better protect personal data online. 2018 was also the year that saw new laws written in the EU, replacing outdated data laws from 1995. The General Data Protection Regulation (GDPR) holds companies accountable for their handling of personal data. Consumers in the EU now have the right to control what they receive from companies and their access to personal data. Many businesses have used GDPR as an opportunity to improve their data management and increase their return on investment (ROI) by talking to the right consumers; and consumers are now more aware than ever of the need to keep their data secure online. 2. Do I need HTTPS? 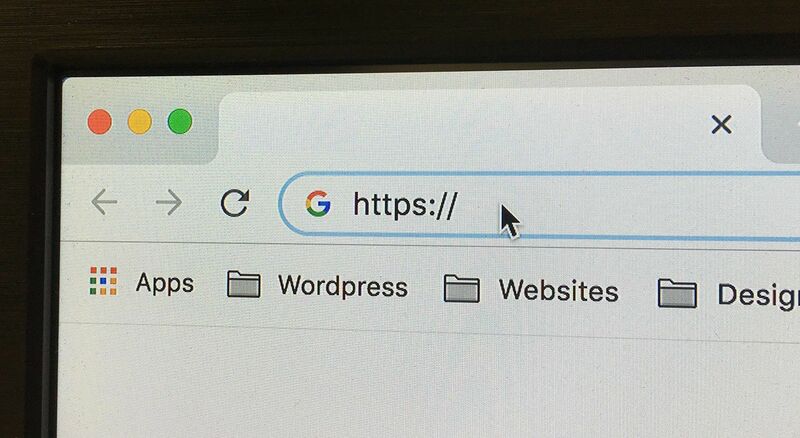 Chrome has made a big mark on website security this year with the introduction of “Not secure” labels on HTTP sites, actively pushing the move to HTTPS. This level of encryption ensures that no one can get in the middle of a user’s browser and your website to tamper with or spy on their activity. Though not a failsafe mechanism, this action by Chrome positions HTTPS as the bare minimum of website security in 2019. So if you want to secure your site and meet user expectations then yes, you need to move to HTTPS. When designing for users on the web, make sure you’re designing for all users. In 2019, the movement towards accessibility is bigger than ever. Web Content Accessibility Guidelines (WCAG 2.0) enable people with disabilities to access, use, benefit from, and contribute to the web. This includes people with vision impairments, people who are deaf, and people with mobility issues. The guidelines ensure that people can read text on the screen, can successfully interact with the page, and can hear the page spoken correctly if using a screen reader. These guidelines provide constraints to web design, but that doesn’t have to mean compromising on design. 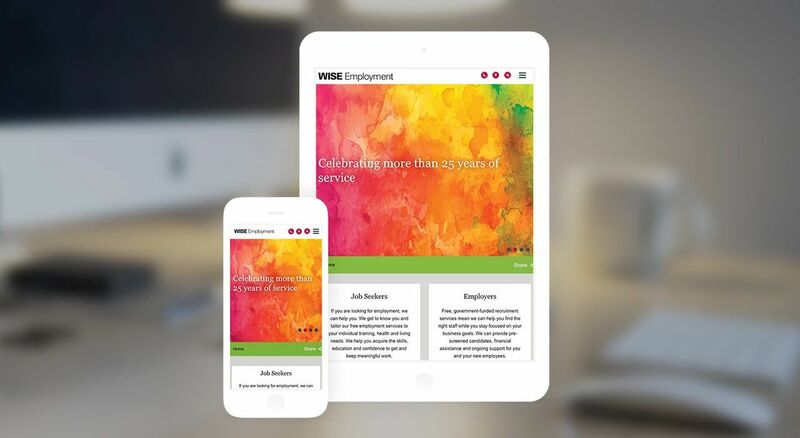 The website we developed for WISE Employment meets WCAG Level AA standards, serving all users of the web while presenting a clean and modern interface with full functionality. Personalisation is a growing demand that we can directly address using digital marketing. We expect this trend to continue to influence the digital landscape throughout and beyond 2019. As consumers become more accustomed to being online, they have become less committed to brands and have come to expect personalised digital experiences that simplify and enhance their lives. The brands that are doing best at this are those that have embraced two-way communication with their customers. Responsive, two-way communication gives brands a chance to connect on a human level, as well as show their personality and gain trust. This is essential to winning over consumers in 2019. Micro-moment marketing is another way to reach consumers with a personalised digital experience. This term refers to getting your message in front of the right audience at the right time. These micro-moments happen online constantly, whenever a brand immediately delivers what you’re looking for. A great example of this is Google search. Google offers the ability to target such users at precise moments with a highly relevant message, providing consumers with a personalised search experience that can increase your ROI. 5. How should I engage my consumers? For the last few years, engagement has been the prized metric for communications strategies. 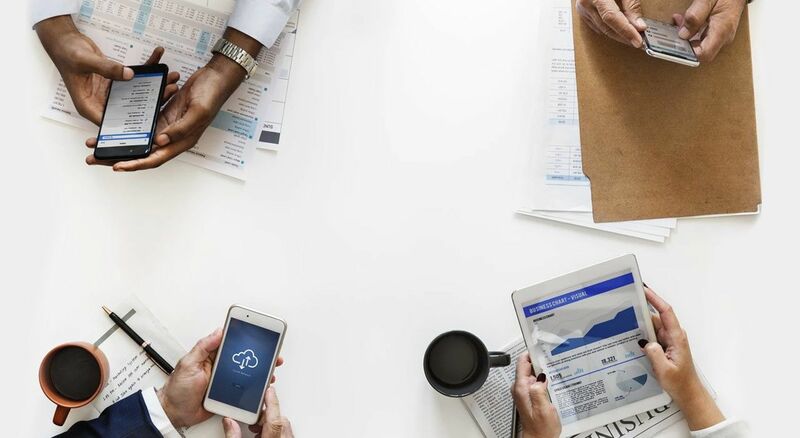 While communicating with consumers is an important part of business activity online, most people will agree that vying for consumer attention and engagement has gone too far. Endless scrolling and competing notifications have worn out consumers and left them feeling the effects of digital addiction. Over the past year, we’ve seen many companies start to move away from this behaviour due to consumer pushback. 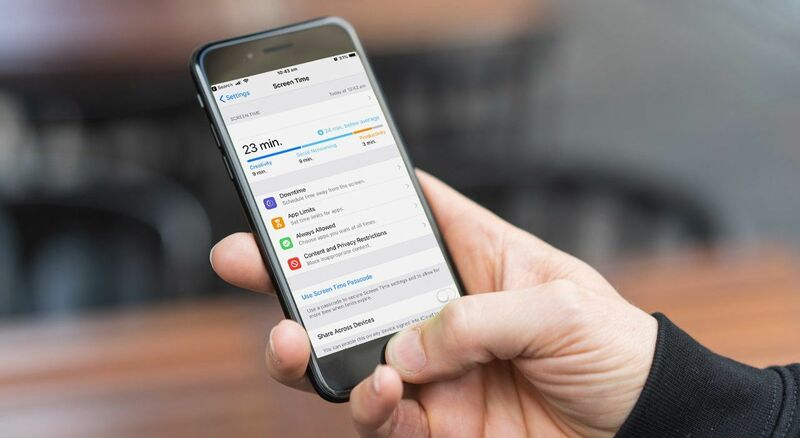 One such example is the new feature in Apple’s iOS12 that reduces interruptions and gives users an overview of the time they spend using their phone. We’ve seen similar things from Youtube, Facebook and Instagram, and we’ll keep seeing more of it in the future. 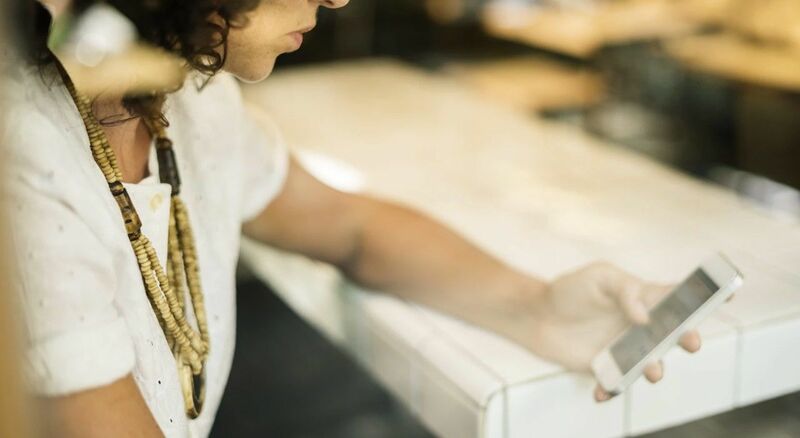 With valuable and meaningful communication, you can keep the trust of your consumers and adapt to their increasingly mindful attitude towards technology. Stay tuned for Part 2 of the State of the Web 2019 later this week.